This Incan citadel from the 15th century is set high in the Andes Mountain in Peru (7,970 ft above sea level! 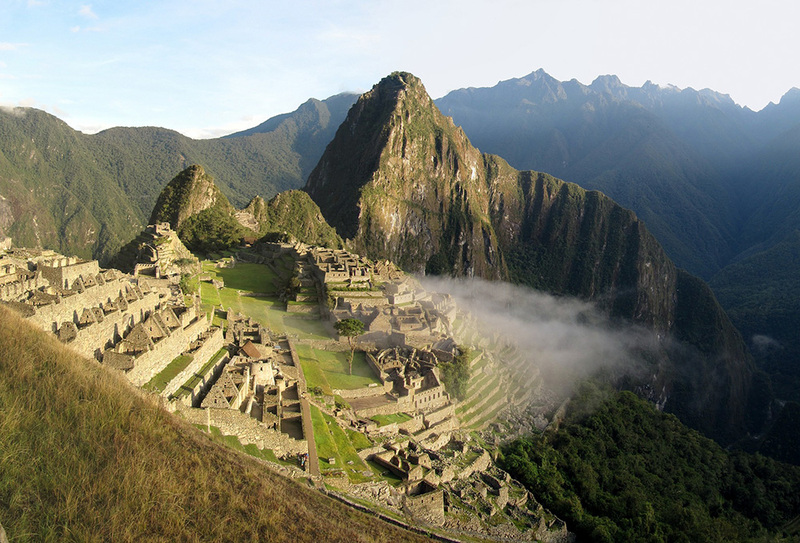 ), and walking the famous Inca Trail is a fabulous journey. There are options for a one day to five days hike with many opportunities to pop the question. With the help of a team of friends, this man waited until they reached the perfect spot for a picture, and popped the question to his completely unsuspecting girlfriend. So cute! Congrats Anna and Leo!